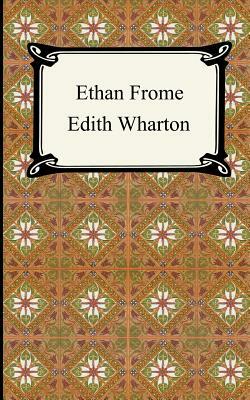 "Ethan Frome" is considered by many to be one of Edith Wharton's greatest literary accomplishments. Set in rural New England, "Ethan Frome" is the story of its title character who marries Zenobia, a nagging hypochondriac of a woman, and finds himself trapped in an unfulfilling life. When Zenobia's young cousin Mattie Silver comes to live with them, Frome falls in love with her. Ethan Frome is the story of forbidden love and its tragic consequences.